I'm excited to report that Growing Green Two Ways! is published and available for purchase on Amazon.com! The book hit the Amazon "shelves" on Dec. 2, just in time for holiday shopping. You can find it by clicking here. The book has been a long time coming! In fact, it "brewed" for nearly three years before I finally put it to paper. Actually, when I think about it, it's been brewing even longer than that since I've been telling the stories in the book for years, especially to my family. 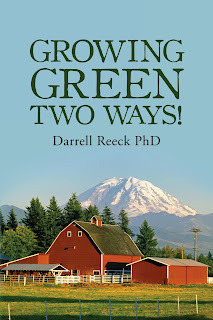 It was my family, in fact, who encouraged me to publish Growing Green Two Ways! They said, "Dad, you've just got to write about the people you knew and the places you explored." And now it's a reality! I've published several academic books and articles in the past, but this one is different. It's my own personal account of growing up in the Pacific Northwest at a precipitous time in history. It's a coming-of-age story not only for a "green" and often confused youngster but also for a region that was becoming less frontier-like and more industrial, urbanized, militaristic and multi-ethnic. 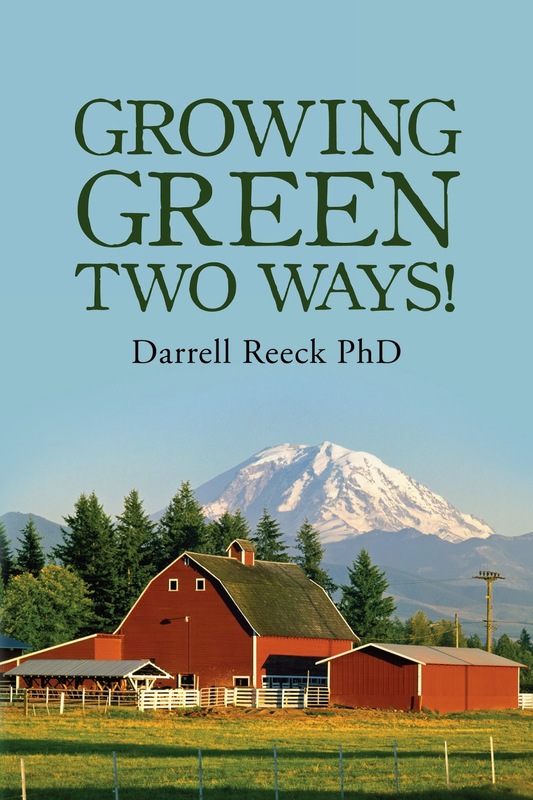 My hope is that you will read Growing Green Two Ways! and then will give me your thoughts on the stories within it. Let me know how you related to the people, places and experiences in the book or learned something that you never knew about the Pacific Northwest in the middle of the last century. I welcome your comments and look forward to future conversations with you. Meanwhile, happy reading! And happy holidays!